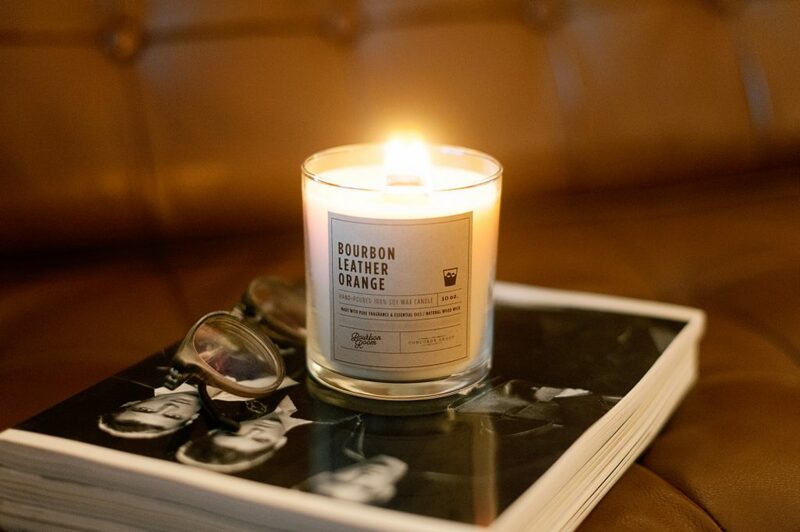 Milk Jar Candle Co.’s collaboration with Concorde Group was four years in the making. 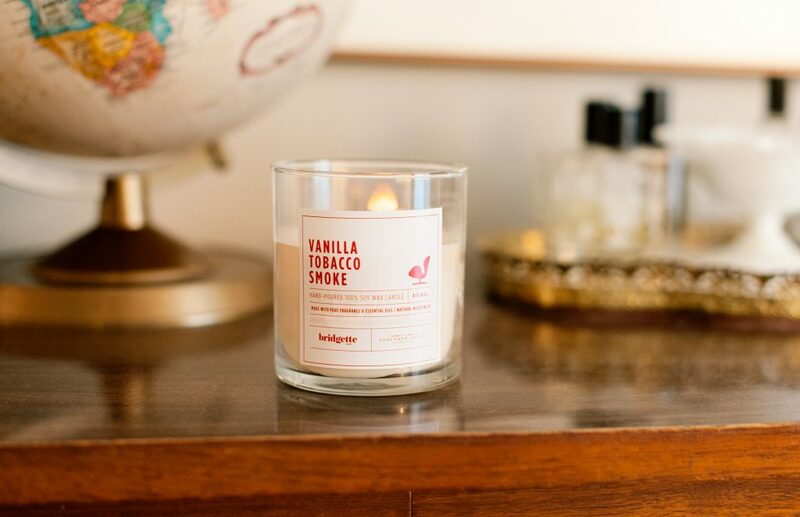 Holly Singer, the owner of the Calgary-based candle company known for its minimal look and addictive scents, helped open National on 17th as a server, and shortly after she turned her love of candle making into a business. 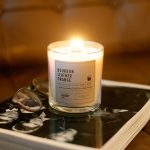 Another unique element of Milk Jar is the candle itself, which is hand-poured by Singer using soy wax and natural wood wicks. 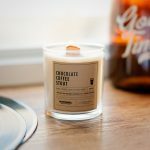 Singer landed on this choice of materials after experimenting with eight different soy waxes and over 15 different wood wicks. 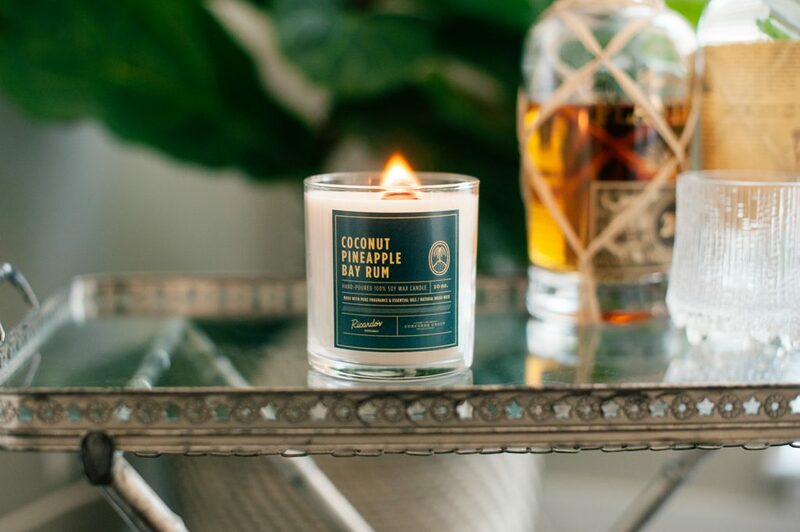 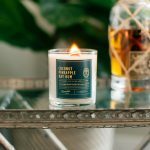 For the Concorde Group collaboration, Singer set out to create candles that captured the unique personalities of four of Concorde’s bars and restaurants: Bridgette Bar, Ricardo’s Hideaway, National and Bourbon Room. 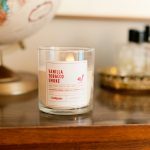 Concorde Group is hosting rotating pop-up shops at these locations where shoppers can experience the scents and receive a free candle with the purchase of a $100 gift card — the perfect last-minute gift for anyone who loves good food and good candles. 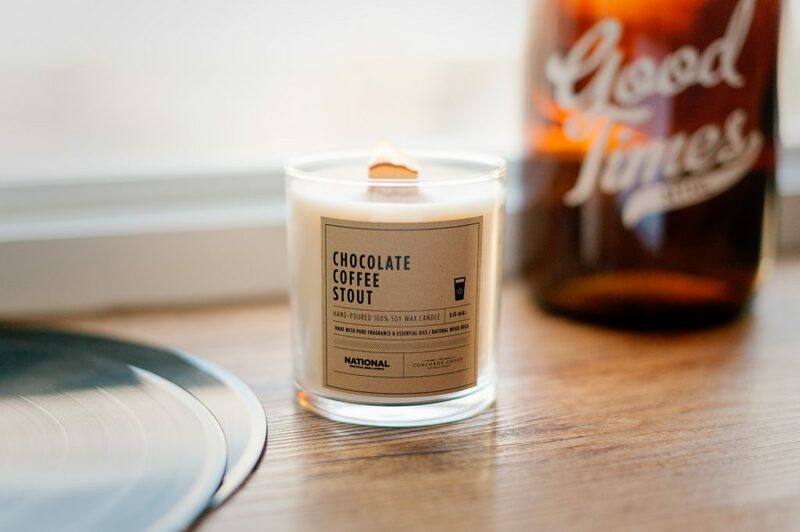 If you can’t make it to the pop-up shops and would like to take advantage of this limited-time offer, email production@concordegroup.ca. 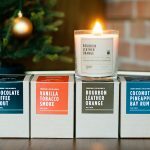 Looking for quirky stocking stuffers? 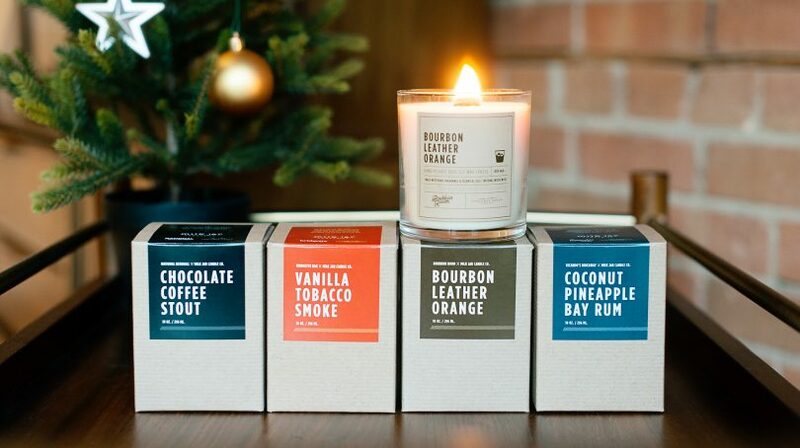 Check out our ten favourite quirky stocking stuffers available in Calgary.